A straightforward, cost effective, and flexible digital theatre automation with legendary support. 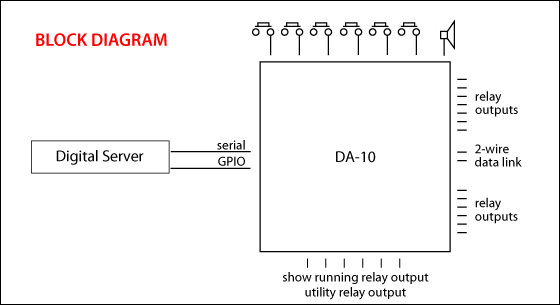 The DA-10 Theatre Automation has an onboard serial port for connection to serial-style digital cinema servers like the Dolby Show Store. 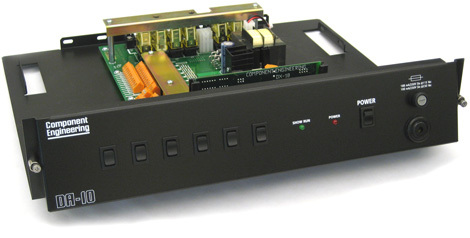 It has an onboard GPIO interface for connection to GPIO-style digital cinema servers like the Doremi DCP-2000 and GDC SA-2100. Programming the DA-10 Theatre Automation to respond to digital server commands is fast and easy using Component Engineering’s Cue Manager™ PC software. 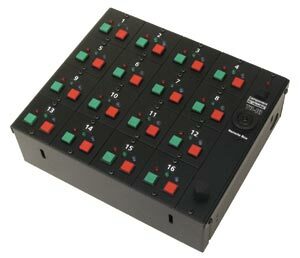 The DA-10 Theatre Automation is designed for use in conjunction with the Remote Control/Status Indicator Box. With the Remote Control/Status Indicator Box you can control and monitor up to 32 TA-10, TA-10 DX, and DA-10 automations.